Trying to eat healthier? Smoothies are a great way to get more fruits in your diet. 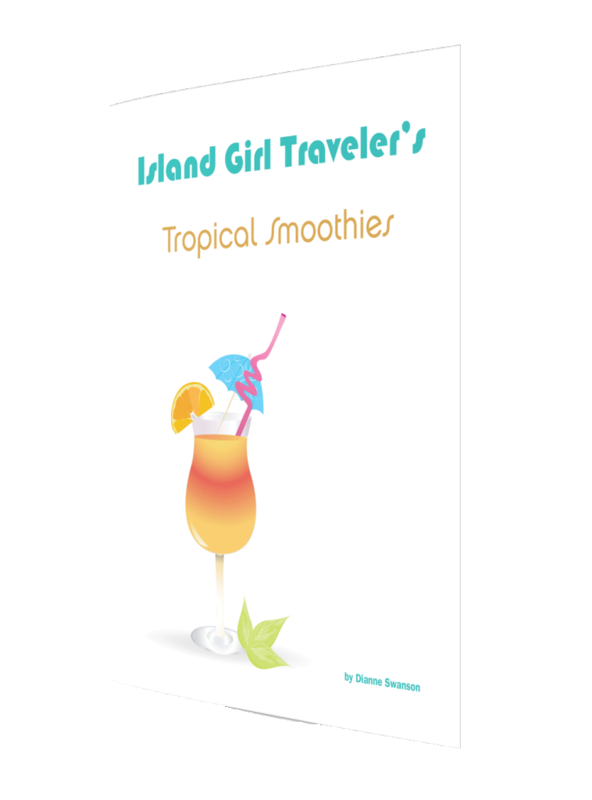 Island Girl Traveler’s Tropical Smoothies gives you 30 ways to get those added nutrients in delicious, easy to make drinks! 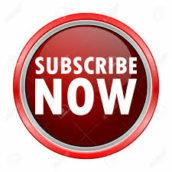 All recipes are Island Girl originals and are taste tested to bring you the best combinations. Included in this ebook: 30 easy to make smoothie recipes, Why smoothies are a healthy snack, Tips on creating your own smoothie concoctions.